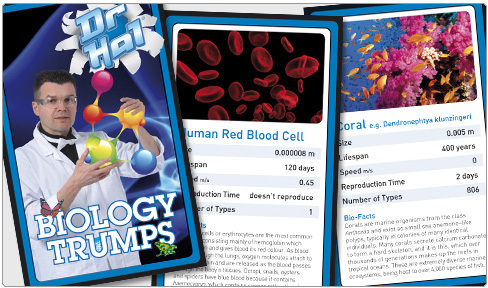 Dr Hal's Biology Trumps is a trump-style game based on organisms, organs and cells from the largest to unicellular organisms from across both plant an animal kingdoms, and as the subject of the game. 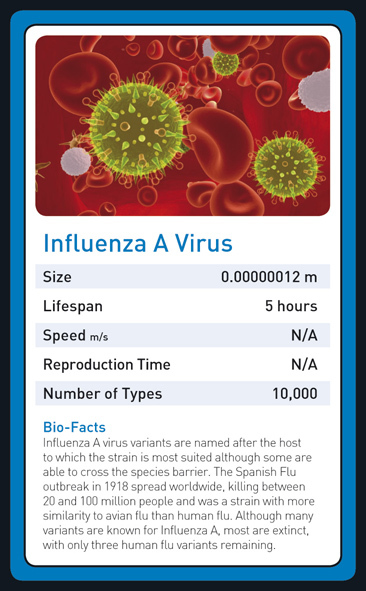 The game is designed to facilitate biological discourse between players and provide an aid to study and revision. The game maps onto the National Curriculum, and has been designed after consultation of focus groups of pupils and teachers. 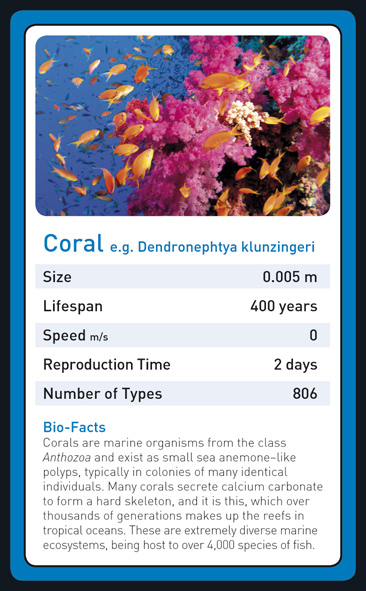 Each card comes with the picture of the organism/organ/cell, then five trump factors and Biology Factoids; small packets of takeaway knowledge about that particular organism. 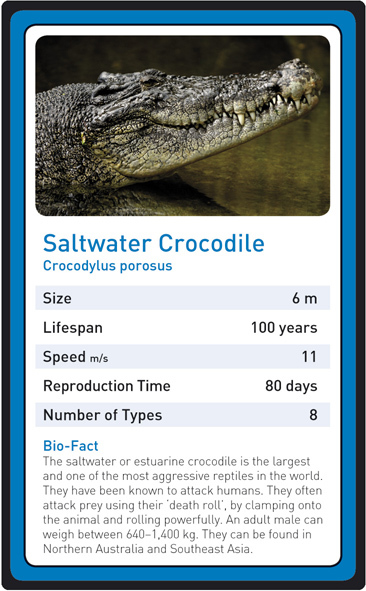 Research for the cards was carried out by Dr Ann Terry of the Rutherford Appleton Laboratory. 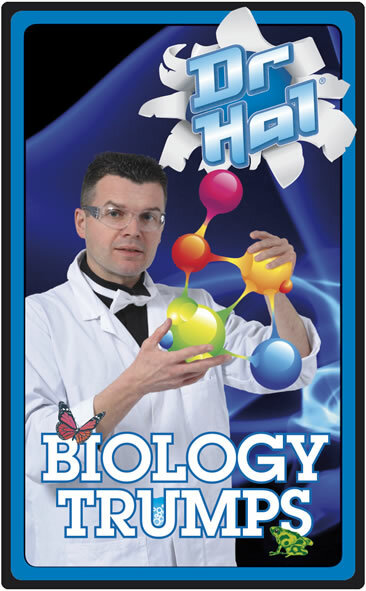 The game is suitable for Key Stage 3 and above, and anyone with an interest in biology or zoology.